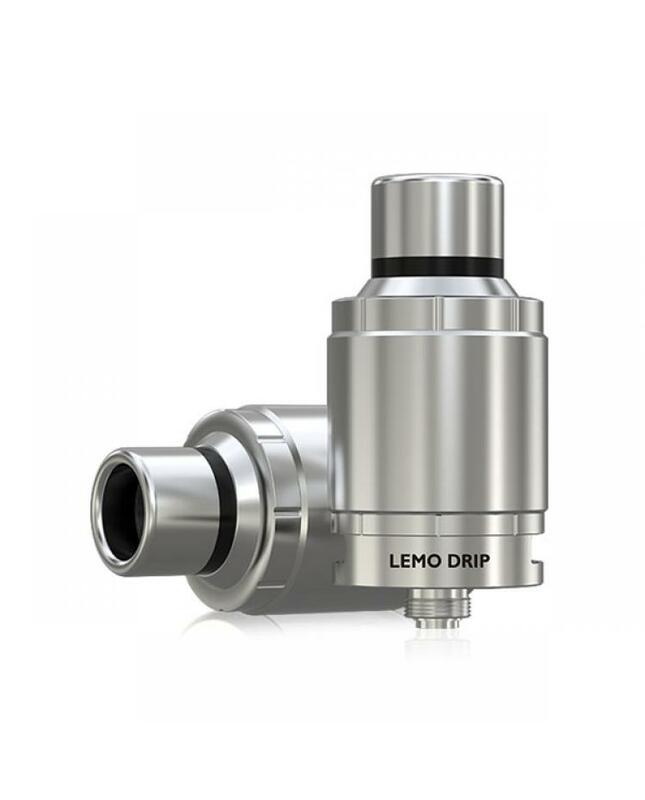 Eleaf company first RDA lemo drip will come soon, the new RDA made of all stainless steel, more durable and fashionable. 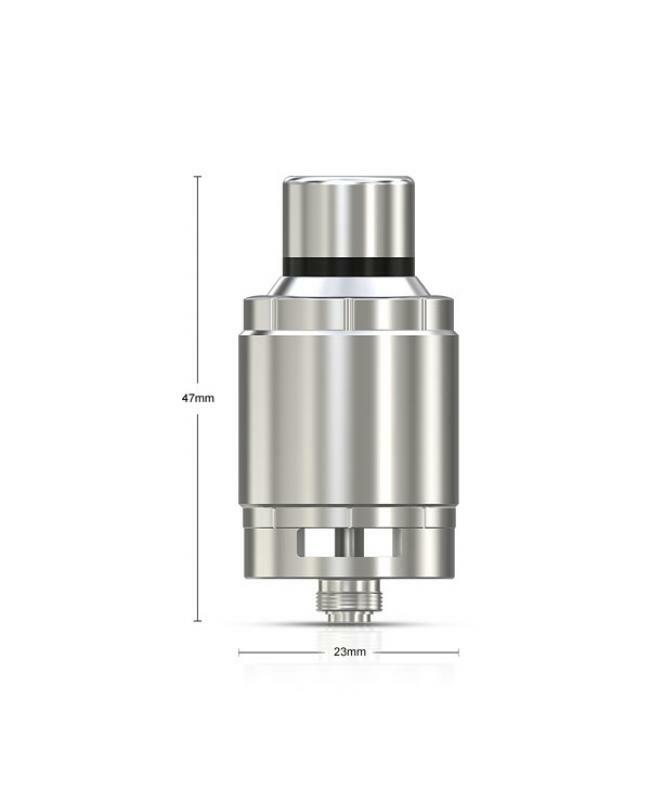 will produce more vapor and better flavor. 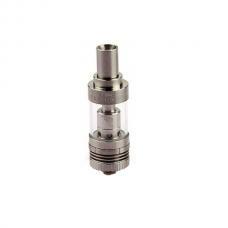 the bottom with big airflow slots easily adjusts the airflow to your preference.